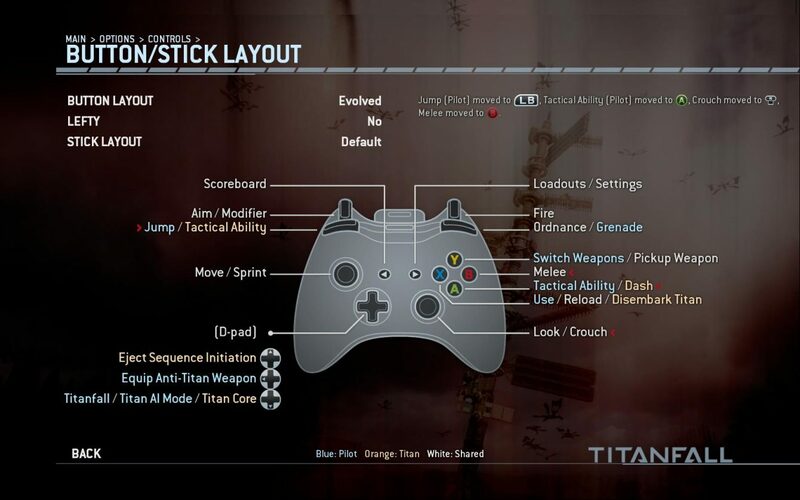 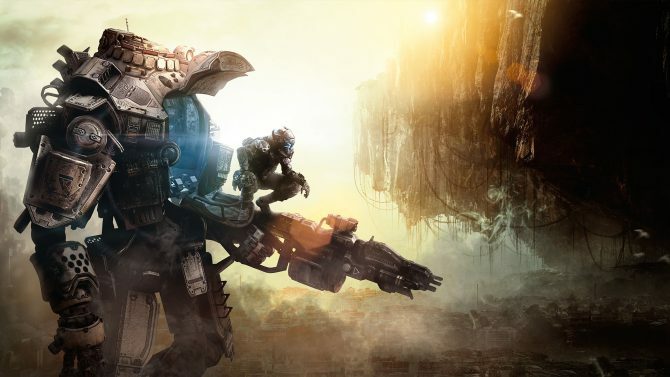 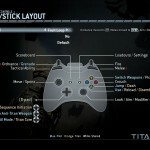 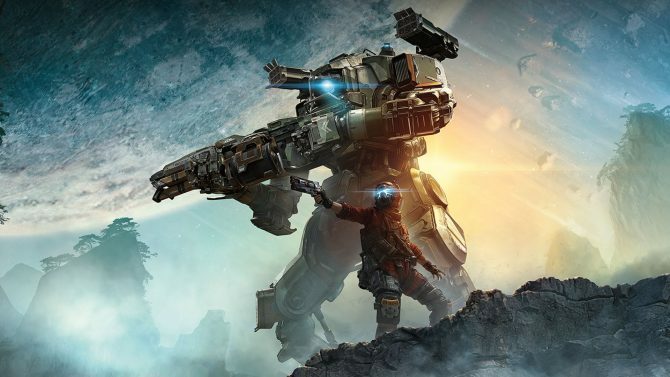 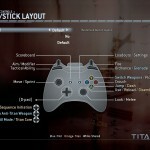 If you’re not one of the lucky few that got their Xbox One copy of Titanfall early, you can still start selecting your favorite control scheme for when the game will launch in just three days. 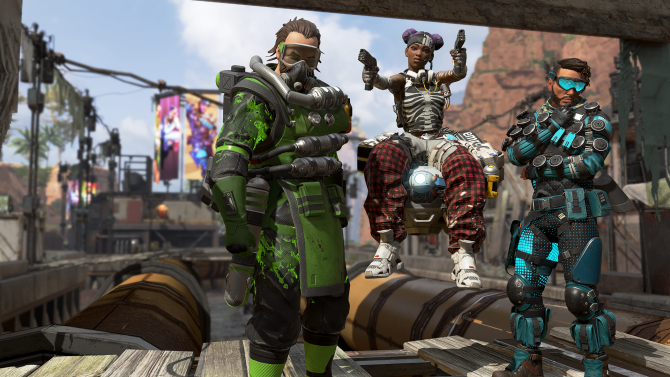 Screenshots of the final control schemes have been revealed by Reddit user FedoraFan69, and you can check all six in the gallery below. The layouts available are: Default, Evolved, Bumper Jumper, Bumper Jumper Pilot, Fruit Loop, Button Kicker.